The WBC has ruled to support an 'ultimate heavyweight fight' between Anthony Joshua and the winner of Deontay Wilder's WBC title clash with Tyson Fury. WBC champion Wilder opted to fight Fury in Los Angeles on December 1 after he was unable to agree a blockbuster bout against Joshua, the WBA 'super', IBF and WBO title holder. 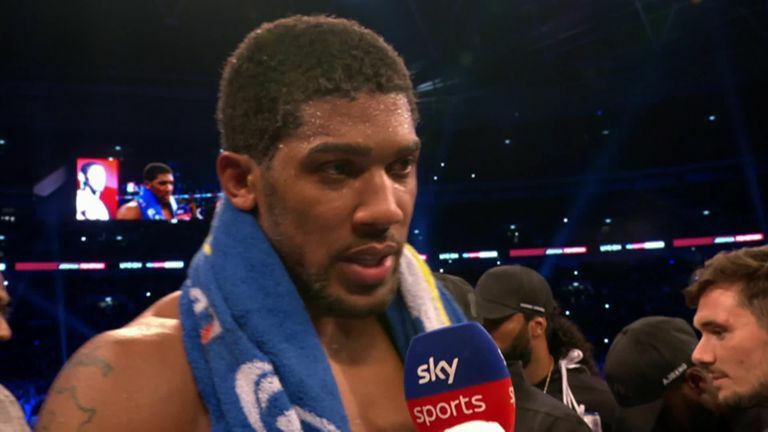 Sulaiman has welcomed the prospect of another stadium fight following Joshua's recent world title victory over Alexander Povetkin in front of a huge attendance. He said: "To see boxing with 90,000 fans, regardless which country you're in, has to be a great motivation which shows the moment that is being lived in the UK, in England, with Joshua.